People don’t like paying for watching entertainment videos, admit it! They would rather want it all to come free. According to researches, viewers believe that entertainment is a basic thing and it should come at no cost. But hey, bottled water makers do make a lot of money too. Did you know that Netflix has made $6.78 Billion annual revenues in 2015 by streaming about 10 Billion hours a month? Conversely, YouTube is estimated to make around $6 – $9 Billion in annual revenues by streaming 4 billion free videos per day. Revenue models that YouTube and Netflix have adopted are all absolutely different. Netflix works on a subscription-based model, whereas YouTube hosts ads, streaming free content. However, to much surprise, there isn’t much difference in the set of audience that subscribes to both these services. One of the biggest mistakes streaming businesses do today is to wait until they finish creating & acquiring the content and then simply look at what market leaders are doing, adopting the same as their revenue strategy. Don’t you think YouTube wouldn’t be YouTube if it started charging for each video you watched on its platform! Or if Netflix removed its subscription fee. Would it be able to meet market standards then? Would it still offer fresh, interesting content at no cost? The greatest secrets certainly for a successful video streaming business is buried deep within its revenue model and the content strategy. A business’s revenue model, very simply, is the way it makes money. Your streaming business’s revenue model largely depends on the type of content you’re putting in it. How and what to choose as your OTT business revenue strategy also depends on the understanding of your audience’s preferences. Considered carefully, the revenue model can be a very powerful tool defining the shape of your business’s success. By choosing the right revenue model, you can make or break the entire base of your video streaming business. Also Read: What is OTT? This is the most common revenue model many online video streaming businesses use today. Consider Netflix or Hulu Plus as an example, where users pay a fixed subscription fee once a month and access a variety of video content available on that platform unlimited. When users have paid for their subscriptions, they can surf and watch their choice of content anytime and anywhere. They can also pause and play, fast forward, rewind, stop and record the programming at their convenience. Subscriptions can be of any duration, monthly, quarterly, half yearly and yearly. Subscriptions are generally auto-renewable and users have the flexibility to cancel them anytime. Being able to cancel the subscription at any time provides an easy opt-in and opt-out option to the viewers. Subscriptions are normally renewed at the same fee and viewers keep accessing the content until their next subscription cycles. SVOD comes with a flat fee and platforms cannot normally decide different pricing for different content pieces. However, SVOD can be easily clubbed with pay-per-view or Ad models and can be further monetized. Subscription models are good for platforms that have a huge variety of entertainment video content such as Pay TV programming, Movies, drama series and other series to engage their audience on a long term tied to a subscription fee. Also Read: Stop YouTubing your Videos for Free!! Remember, how we used to go to the physical rental stores and buy/rent movies. Transactional model works exactly like those rental stores, however here we buy/rent movies (also any other videos) online. 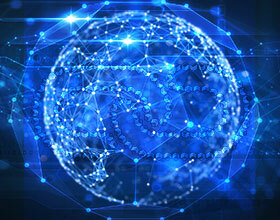 It is like a transaction where viewers pay for accessing each piece of content they consume from your online store. Buying lets them own that particular piece of content and keep it with themselves either on your platform or downloadable to their personal devices. Whereas, renting lets them use a piece of content for a particular period allowed. Say, for example, if I am renting a movie from an online video streaming platform for a week, I can watch that movie for a week, any number of times and once my rental period expires, I will not have access to that movie again. 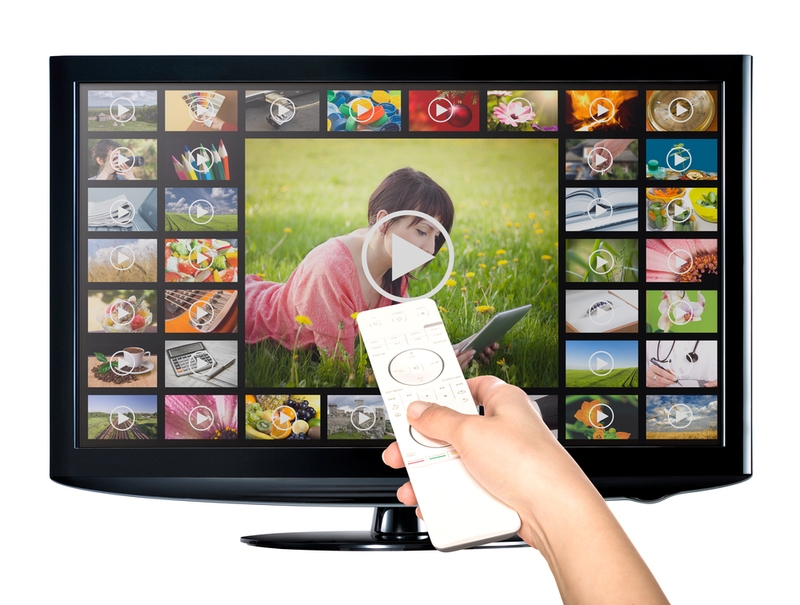 Electronic Sell Through (EST) (also known as “Download to Own” or DTO) is where viewers pay a fixed fee to buy a piece of video, which they download to their devices and can watch over and over again, any number of times. Viewers then own their content, typically a film, entertainment series or a particular sports where they retain rights to watch it anytime. Download to Rent (DTR) whereas, is the renting of the same content for a particular period of time, at a fee, likely for a lesser cost than a sell through. 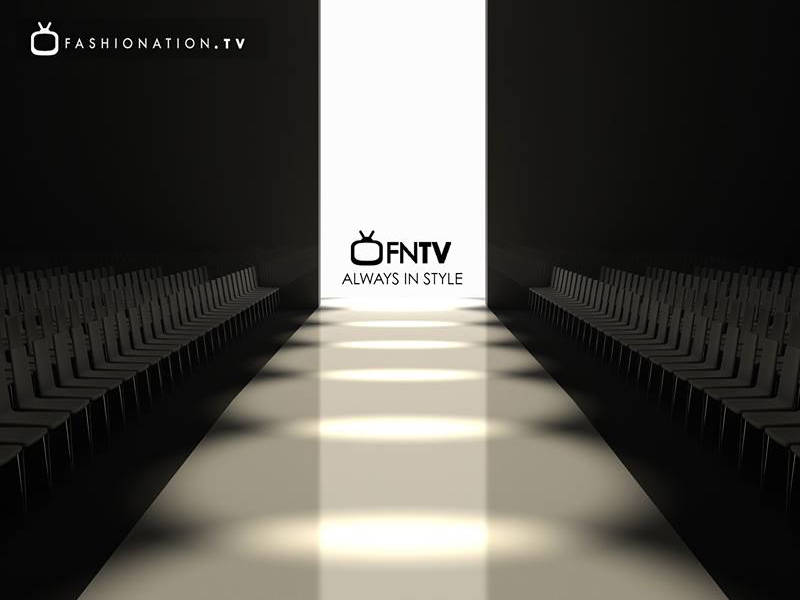 Pay per view also works with special events and live programming, where viewers purchase a particular programming to view and the broadcaster streams the same event to all those who have purchased the event at a particular set time. Pay Per View is the best revenue model for various sporting events and streaming buzzing live sports. WWE has been doing PPV streaming for ages and has been very successful at it! TVOD services will generally try to retain their customers by offering special discounts and attractive pricing on selected piece of content and skim the cream with latest releases and by offering hot buzz in the market. Consider iTunes, Google Play as popular examples of TVOD / PPV models. Advertising is another common form of monetizing on streaming videos, where you make your content available to be viewed for free but insert some advertisements in their viewing, earning revenues from the advertisers. Here your viewers pay with their eyeballs rather than credit cards. Ads are powerful and advertisers will pay huge for streaming their ads on your on-demand platform. You can even choose your pricing depending upon the type of content to be chosen for the ad and your platform’s popularity. Traditional TV programming is ad-supported, clubbed with the subscription model. However, it is not video on demand. YouTube is the best example of Advertising video on demand model. Ad-supported is the most explored option in video on demand OTT space. Traditional TV, however, was built entirely on this idea. With user data and their behavior being available to content owners through analytics, a broad spectrum of experimentation opens in front of them to be able to customize the ads and influence audience through the power of ads. Video on demand ads are broadly categorized into Pre-Roll, Mid-Roll and Post-Roll ads. Pre-Roll – Ones that play at the beginning of a video. Mid-Roll – Ones playing in the middle of a video. Post-Roll – Ones playing at the end of a video. These ads are generally skippable or non-skippable depending upon how advertiser and the ad network chose to keep them. VOD ads are shorter in length and are often less premium than those on TV. However, with the advent and popularity of Smart TVs and consumption of VOD content on them, advertisers are opening up their wallets to spend more if the ad is targeted to a Smart TV vs a Laptop or Mobile Phone. Having seen 30% of growth year-on-year, VOD ads are going to be seen huge in coming future. AdoTube, Videology, Brightroll, Google Adsense are some ad services that can save you worry for an ad sales team. When you think you have a big library of videos and your platform is getting hotter day by day, you certainly need a hybrid of different revenue strategies that can help you monetize your videos the right way and make the most out of this business. You can choose to monetize through the way of ads-inserted into a Subscription model or into a Transactional model or even have pay-per-view (PPV) working with Subscription. If your audience base is deferred and you want a different monetization strategy to suit the needs of different set of audience, it is best to categorize and opt for hybrid VOD revenue model. There will be people who would prefer paying for a monthly subscription and access your content library unlimited such as households, and there will be people who will just want to buy a particular piece of content and thus PPV will work best for them. You will also have some large set of audience that wouldn’t want to pay for accessing entertainment videos but won’t mind watching ads in between and thus, they can be served through ad-based model, combined with other strategies. 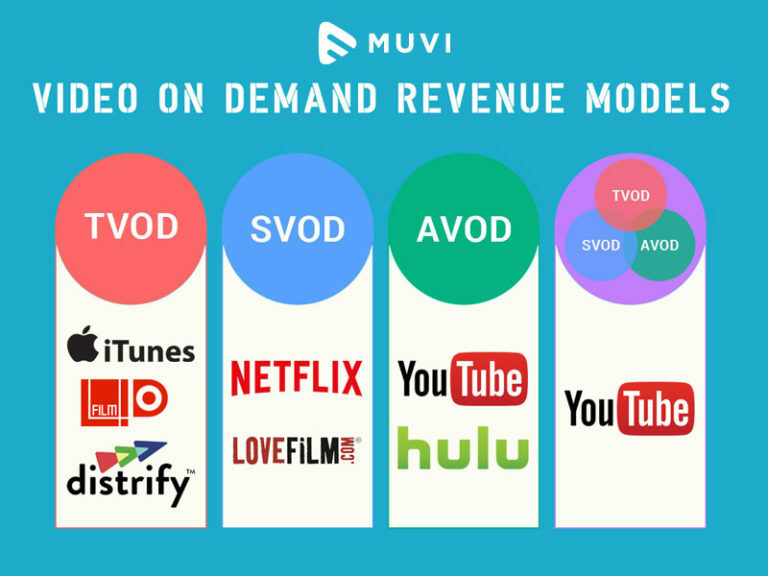 At Muvi, we understand how difficult it may get to select a good revenue model and the doubts that come bundled with it, which is why we have an expert consultation panel that understands your unique business needs and helps you choose the best revenue model that matches your VOD business. If you are still confused about what option is probably best for you, you can contact us and ask us for a free consultation, and we will do our best to help you build a strong business model based on various combinations of these revenue models. Sign Up for Free with Muvi to experience the excellence of video streaming at zero investment.